Wellfast has been created through Dr Margot Wells' passion for speed and power. As a former International sprinter, Margot knows the joy of running fast and is keen that everyone should experience the same feeling. Margot has listened to performers complaining of lack of speed and them believing that there is nothing that can be done to help them. This is simply not true. In the past coaches have been hampered by the lack of knowledge available to help them coach speed and power. There has been a lot of theory written about it but not the practical application of how to apply it. Wellfast has simplified the theory and applied the application. 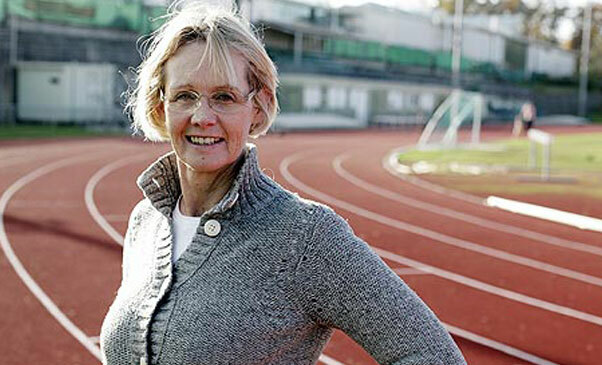 Dr Margot Wells has proved that her methods work with a variety of clients in a variety of sports and has a track record that is second to none. Margot now wants all coaches and performers to have access to her training methods to improve their speed and power. Wellfast training methods are built on a foundation of experience and knowledge. Experience at the highest level, by helping her husband Allan Wells M.B.E. win the Olympic 100m gold medal at the 1980 Moscow Olympics. Knowledge, in advancing the training techniques over a number of years and developing her own style and methods. Wellfast is different to current trends and experience in how to coach them. Speed and power are the secrets to great performances and great performers. This knowledge is now available to all performers and coaches.